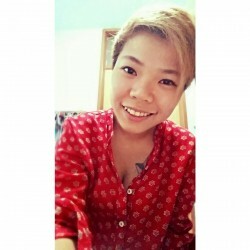 @ariel1989 is a 29 year old Lesbian Female from Singapore, Singapore, Singapore. She	is looking for Friendship, Chat and Travel Partner. Life is a great big adventure.